This is a special edition of the Health Leader Forge. 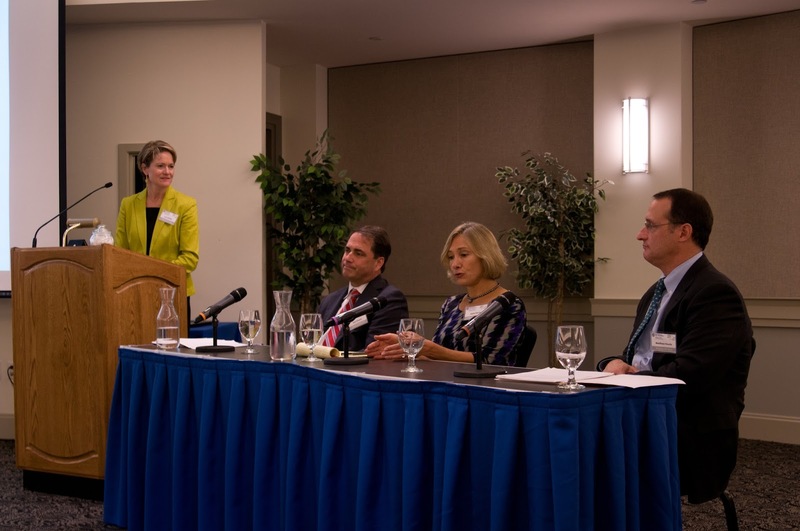 On October 7th the College of Health and Human Services and the Northern New England Association of Healthcare Executives hosted a special event at the University of New Hampshire, Shaping the Future: Leadership and Public Policy in Healthcare. We had two panels and a keynote speaker and it was a terrific event. The first panel was titled, Talent Management for Bench Strength Development. 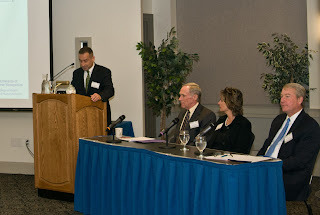 This panel included: Samantha O’Neill, the Vice President for Human Resources at the Elliot Health System in Manchester, New Hampshire; Kevin Callahan, the President and CEO of Exeter Health Resources; and Warren West, the CEO of Littleton Regional Healthcare and CEO of the North Country Healthcare. I had the privilege of moderating the panel. 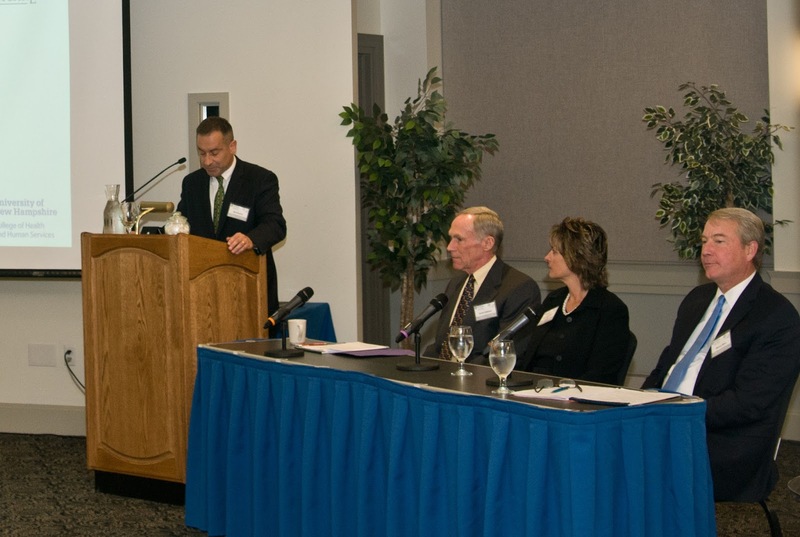 The second panel was titled, The Healthcare Organization’s Role in Formulating Public Policy. 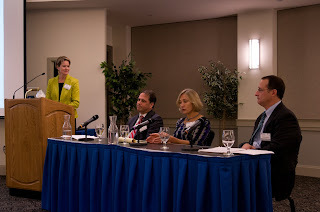 This panel included: Katie Fullam Harris, Senior Vice President, Government Relations and Accountable Care Strategy, MaineHealth; Richard Silveria, Chief Financial Officer, Boston Medical Center; Matthew Houde, Director, Government Relations, Dartmouth-Hitchcock Medical Center. The panel was moderated by my colleague Lucy Hodder, Director, Health Law and Policy, Professor of Law, University of New Hampshire. Samantha O’Neill is the Vice President of Human Resources at Elliot Health System where she leads a team supporting over 3,500 employees and oversees all compensation, benefits, employee relations, recruiting, Human Resources Information Systems (HRIS) and Human Resources Administration. 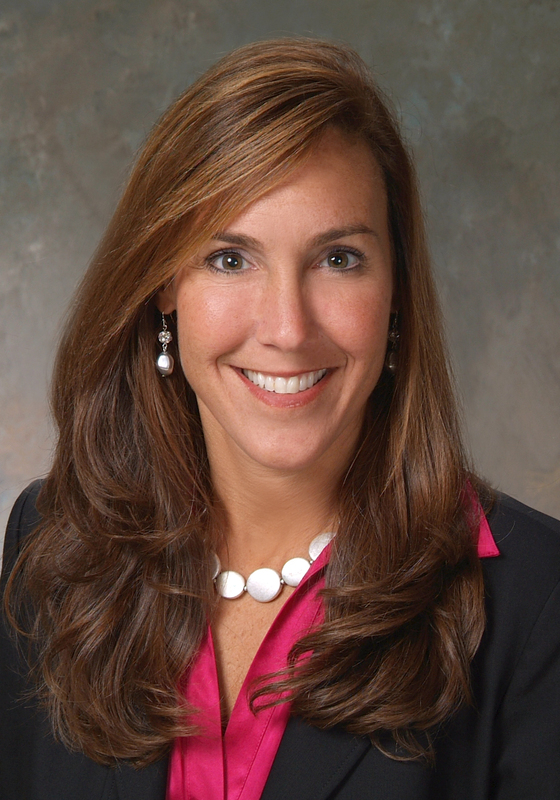 Prior to joining Elliot, Samantha served as Vice President of Human Resources of the Americas at Velcro USA, Vice President of Human Resources of the Americas at TomTom, and Senior Vice President of Human Resources at Ajilon Consulting. She is affiliated with Society for Human Resources Management (SHRM) and Northeast Human Resources Association (NEHRA) and received her Bachelor of Arts in Music Education from Westfield State College. Warren West served as CEO of Littleton Regional Healthcare for the past nine years and is now the CEO of the North Country Healthcare. North Country Healthcare is a recently formed affiliation of four critical access hospitals operating in the North Country (Androscoggin Valley Hospital in Berlin, Littleton Regional Healthcare in Littleton, Upper Connecticut Valley Hospital in Colebrook, and Weeks Medical Center in Lancaster). The affiliation was formed with the belief that we are stronger together and will focus on developing a clinically integrated network, while improving quality and reducing costs, to meet the healthcare needs of patients in the North Country. Mark Bonica is an assistant professor at the University of New Hampshire’s Department of Health Management and Policy. He joined the faculty in January of 2015 after serving in the Army Medical Department as a Medical Service Corps officer for 23 years. He holds a PhD in economics, as well as an MBA in organizational behavior and an MS in finance. He teaches management and finance, and is conducting research on talent management practices in healthcare organizations. He is also the host of the podcast, The Health Leader Forge. Matthew Houde joined Dartmouth-Hitchcock as the Senior Community Communications Specialist in 2011 and is now the Director of Government Relations. 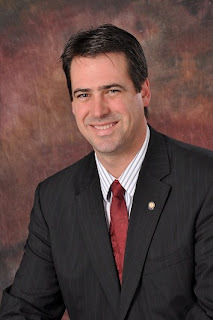 Matthew served in the NH legislature from 2007 to 2012, one term in the House and two in the Senate. Matthew received his BA from Dartmouth College and JD from the University of Connecticut School of Law. Matthew lives in Cornish with his wife Sarah and daughter Haddie. 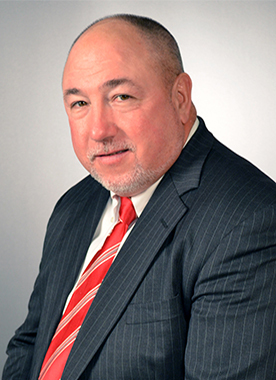 Matthew serves on the Board of Mount Ascutney Hospital and Health System. Richard Silveria is currently the Senior Vice President of Finance and CFO of Boston Medical Center, where he has corporate responsibilities for finance functions including treasury. Boston Medical Center is $2.3 B health system primarily comprised of a 496 bed Academic Medical Center, the Boston Medical Center HealthNet Health Plan, the Faculty Practice Foundation and an insurance captive. Louis Josephson joined the Brattleboro Retreat as President and CEO in January 2016. 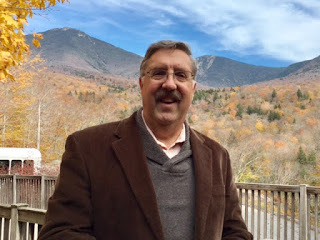 He came to the Brattleboro Retreat from Los Angeles, Cal., where he had served as president and chief executive officer of Vista Del Mar Child and Family Services since July of 2013. 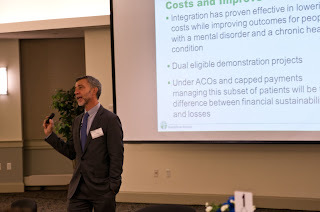 From 2005 to 2013, Dr. Josephson served as president and CEO of Riverbend Community Mental Health, Inc., in Concord, NH. While there he successfully stabilized the organization’s finances, launched several innovative new clinical programs and established a new strategic alliance with the community health system. During the same period of time Dr. Josephson also served as vice president of behavioral health for Concord Hospital. Today’s guest is Lucy Hodder, Director of Health Law Programs and Professor of Law at the University of New Hampshire School of Law, and a member of the Institute for Health Policy and Practice in the College of Health and Human Services also at the University of New Hampshire. With her dual appointment, she both helps train the next generation of attorneys in the state in the application of legal principles to health care, and works with the Institute on some of the most challenging health care problems facing the state today. In this podcast we explore Lucy’s career, a journey that took her back and forth between public service and private practice in several states and regions of the country, including working in the office of the New Hampshire Attorney General, being a senior shareholder in the firm of Rath, Young and Pignatelli, and finally before joining the faculty at the University of New Hampshire, serving as the Legal Counsel to the Governor as well as senior health policy advisor. I think the thing that struck me most about my interview with Lucy was her commitment to service throughout her career. From the time she was in law school to through her time in a high powered private practice, she made time to provide public service. When the governor asked her to serve as her legal counsel, Lucy’s career was in full bloom. She shares the advice she received from Tom Rath, one of the principals in her firm, and he told her: “You practice in the New Hampshire Bar, when a governor asks you to serve, you have to be hard pressed to say no… that’s what we’re here for, that’s what we do in New Hampshire… when the governor asks you to serve you should say yes.” I think that says a lot about not only Lucy and her firm, but the legal community in New Hampshire.